Just looking at the photos of the previous instalment of Hennessy Artistry has got me all excited over again! Drinking, dancing and catching up with friends had been so much fun! Although I’m still slightly sick, but I’ve cancelled all events until Friday to focus on my recovery so that I won’t miss the pinnacle of H-Artistry 2012 this Saturday (2nd November) from 8.30pm onwards at Malaysia International Exhibition and Convention Centre (MIECC), Mines Resort City! This time around, it will feature a stellar line up of artists from around the world, as well as a trademark mix of sights, sounds and party vibes befitting of a phenomenal climax for 2012’s blazing H-Artistry series. More than 3,500 guests will party at the red and black themed venue while enjoying long drinks from Hennessy Art of Mixing Zone, featuring the Hennessy 360 Cam. Party goers will be in for a roller coaster ride of musical genres, styles and cultures from Korea and Australia to the US and UK. 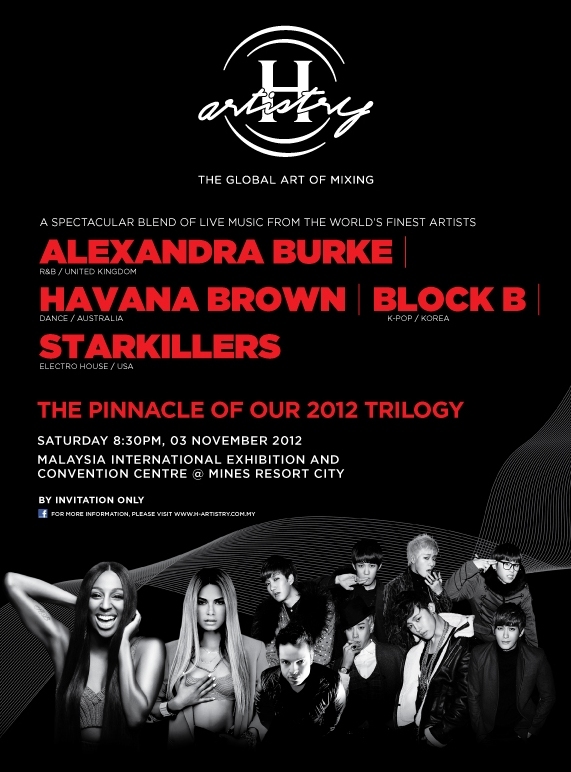 Artists set to perform at the H-Artistry finale are: Winner of X Factor and UK’s R&B darling Alexandra Burke; world-renowned Australian DJ vixen Havana Brown, K-Pop boy band heartthrobs Block B, and Las Vegas’ edgiest DJ Starkillers a.k.a. Nick Terranova. Collaborations, epic mash-ups, spectacular blends and fist-pumping remixes will be aplenty throughout the night, complemented by the signature Hennessy V.S.O.P. long drinks: Hennessy Apple, Hennessy Berry, Hennessy Ginger and Hennessy Soda. Alexandra Burke from North London is the 2008 winner of The X Factor, a three-time chart-topper on the singles chart (her debut, a stirring cover of Hallelujah, sold 105,000 copies on its first day of release) and the creator of a UK number 1 album, Overcome, that features collaborations with the likes of Flo Rida Ne-Yo and RedOne. She can belt out a ballad and she brings energy in abundance once the tempo shifts up a gear. As the only female DJ to sign a major label recording deal in Australia, Havana Brown has delivered on Universal Music’s expectations with multiple releases of her Crave compilation series, all charting and spurning successful national and international club tours. DJ Havana Brown has since put out some hugely successful tracks, and continues to take over Malaysian dance floors and airwaves with the euphoric track “We Run The Night” ft. Pitbull. 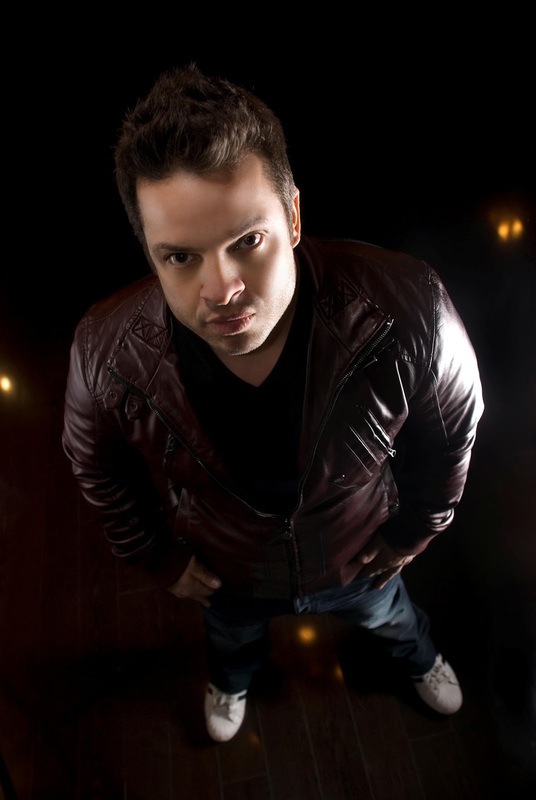 He’s succeeded without the hyperbole that surrounds so many other artists, his popularity speaking for itself with two of Beatport’s Top 25 biggest-sellers of 2009 (including a Number 1 during the same year with his remix of Armand Van Helden’s classic The Funk Phenomenon), and more sales smashes over the last two years. Then there’s his Essential New Tune accolade from Pete Tong and an IDMA (International Dance Music Awards) nomination for his anthem Discoteka, and acclaimed remixes for some of the biggest names in the world – including Robbie Rivera, Paul van Dyk, Paul Oakenfold, Jerome Isma-Ae and iiO. 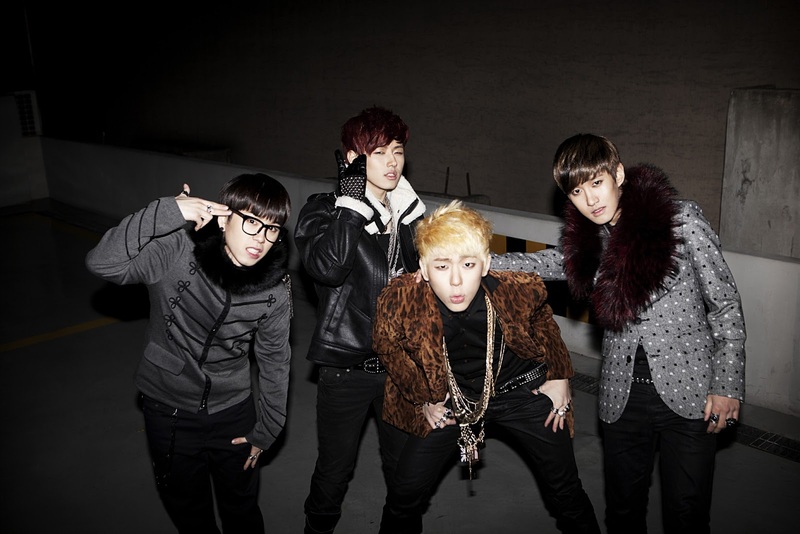 Block B was among the hottest K-Pop rookies to debut last year, and they have come a long way since. With three hugely successful records out, namely New Kids On The Block, Welcome To The Block and Do You Wanna B, Block B is one of the fastest rising K-Pop boy bands internationally, and have garnered lots of attention as well as a huge following throughout Asia. The H-Artistry Party Shuttle service will be implemented for the upcoming H-Artistry finale this 3 November. Guests are strongly encouraged to fully utilize this FREE shuttle service from various key locations across the Klang Valley to get to the H-Artistry venue at MIECC in MINES Resort City. Keep it locked on at www.h-artistry.com.my for details. There will also be a subsidized taxi service made available for H-Artistry in collaboration with Sunlight Taxi. Keep it locked on at www.h-artistry.com.my for regular updates and details. Visit www.sunlighttaxi.com or call 1300 800 222 to book your ride to H-Artistry. The organizers of H-Artistry strongly encourage guests to fully utilize the H-Artistry Party Shuttle and the H-Artistry Party Taxi services, as parking spaces at MIECC will not be available. A chill-out zone within the venue will be set up for party goers to relax after the party has ended. A free-flow of mineral water will be provided for everyone. Food and drink vendors will be made available outside the event venue for guests to relax and recharge after the party. The Red Cross will be on standby throughout the night in case of any emergencies.